Honda hints at what the new Civic will look like. Honda seems to be very cautious about its new vehicle which it is bringing to Detroit. We haven’t got many details about what Honda is bringing. 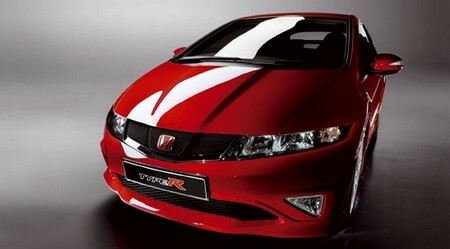 However, it is expected that the Honda is coming with a concept version of civic. The only information about this vehicle we have is that it style will based on the CR-Z hybrid. The price of the Honda Civic Concept is estimated to be less than $20,000.